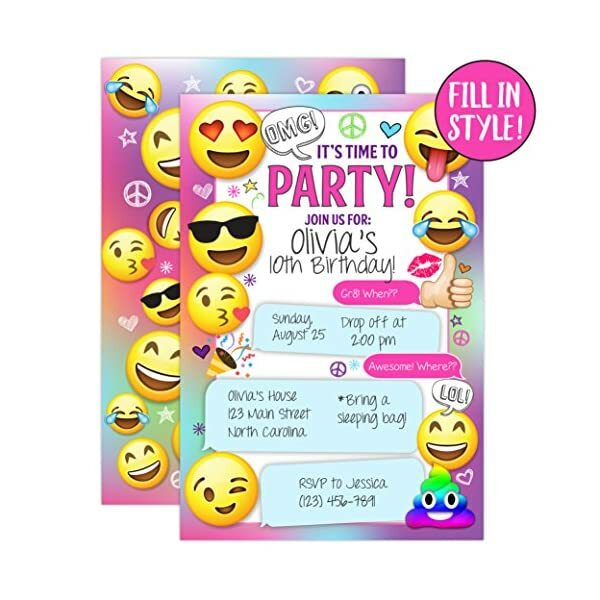 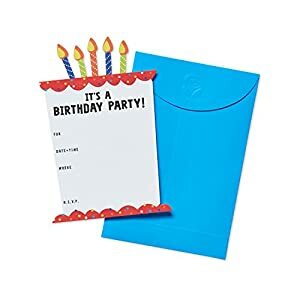 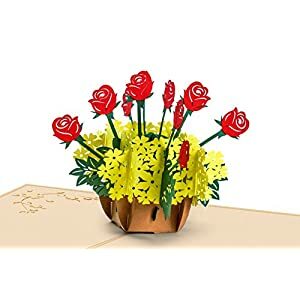 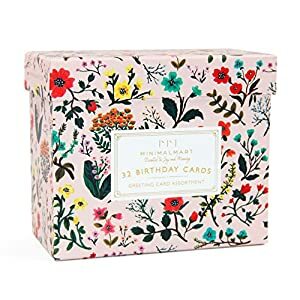 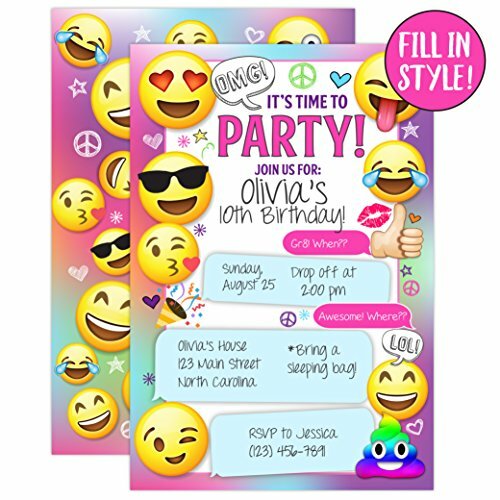 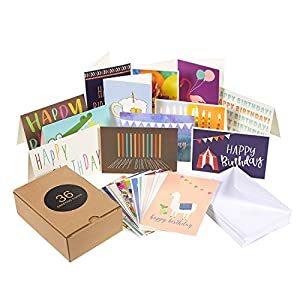 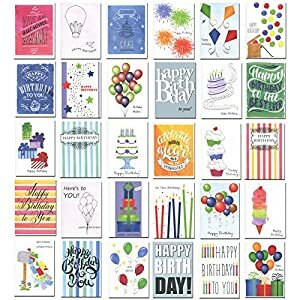 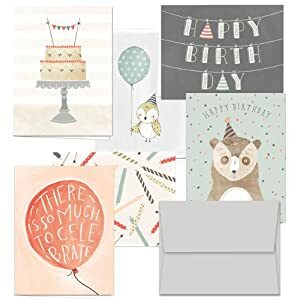 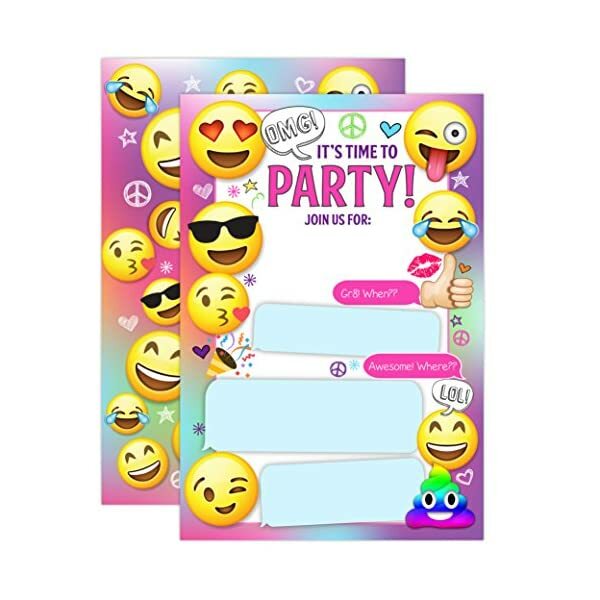 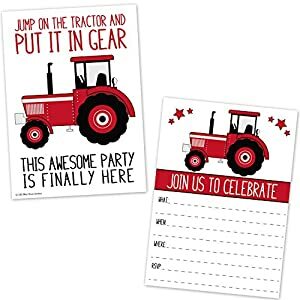 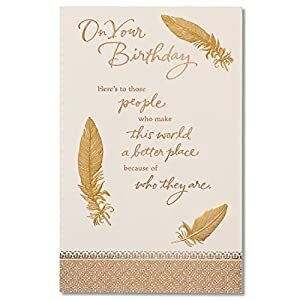 Handwrite your event main points within the areas supplied, and invite your visitors with these premium fill in Emoji celebration birthday Invites. 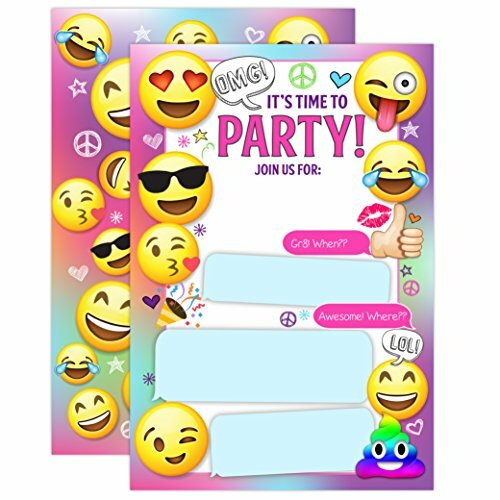 These colorful girly invitations are ideal for your emoji celebration! 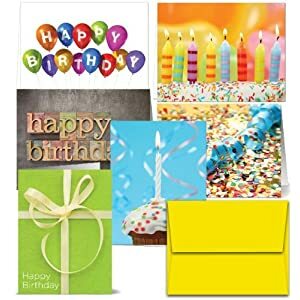 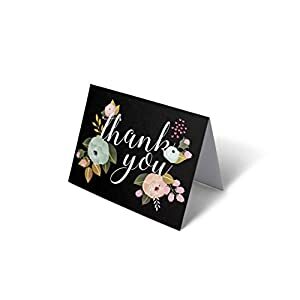 Professionally published on premium heavy weight cardstock and designed and published exclusively by Your Main Event Prints in the us.